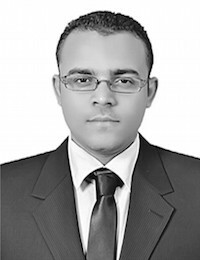 Ahmed received the BSc in Mechanical Engineering from Assiut University Egypt in 2011, and master’s degree also in Mechanical Engineering from Assiut University 2017. My primary field of study at Assiut University was Internal Combustion Engines. NOx formation and its effect on Natural gas, Hydrogen, and Syngas combustion. His MSc research included an experimental investigation as well as numerical simulation of the influence of different configurations of inlet port shapes with intake valve types on swirl generation in diesel engines under steady flow conditions and different engine operating conditions.